There is a very troubling pattern emerging on the Twitch Casino Games or YouTube gaming areas at the moment, and that involves fake Casino Streamers. Now the main issue i have with fake Casino Streamers is that they are scamming people, and the Casino’s are letting them do this. How Are Fake Casino Streamers Scamming? When a Casino offers you free cash to play with which is non-withdrawable and you’re broadcasting your play time using this free money in an effort to promote that Casino to your own financial gain, well then you’re scamming and misleading your viewers. If you clearly state that you are playing with free non-withdrawable money to your viewers then this is tolerable, but when you pretend it’s real money and you are referring people to that Casino and earning possible CPA & Revshare from their play time, well then you are a scammer. It’s like “Look at me get this big win which i have spent no real money trying to get, come and try for yourself!”, but the people you are referring are spending their own hard earned money in a dillusional effort to try and copy what you have done. Opinion about fake money streamers? The casino games section on twitch has grown a lot in the last couple months. Nowadays it’s hard to find streamers that are playing with their own money e.g. CasinoTwitcher, LetsGiveItASpin.. But now there are streamers like Roshtein, CasinoRobot, CasinoDaddy who receive free money or promotion account to play on. Roshtein plays on Multilotto and it’s obvious that his streams are fake. His first stream was with 100 euro bets and he asked ‘live support’ to proceed his deposit, but they don’t even have a live support. 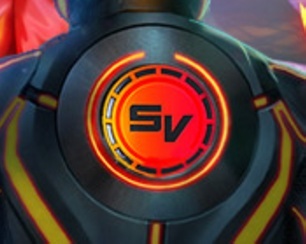 Every stream he gives away 1000-2500 free spins and if you sign up under his affiliate you get 500%! and 400 free spins!!! “just 70x wager”. It’s so obvious that it’s fake and to lure people to play on that bad site which only has 2 slot providers. Why would you deposit 10000 every day and play play n go and quickspin slots when there are many other sites that have way more and better slots! He also never showed his transaction history nor when he deposits. CasinoRobot the guy that plays with fake money on LeoVegas. Hes streaming for like a 2 months on LeoVegas with absurd balance and deposits. 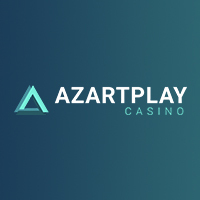 Like 40 euro spins on without showing emotion..
CasinoDaddy the group that plays on 21casino and amsterdamscasino (same owner) with free money. One guy also got contacted by them to play and promote for them on a promotion account. His bets are also huge and it’s so fake. It’s so annoying to see people stream with fake promotion money while others use their hard earned money.. All they do is promote the site and make money with the affiliate links. Who Are Legitimate Casino Games Streamers? The following list is of genuine Casino Games Streamers on Twitch who play with real money everytime they stream. You can rest assured that all of the following players are not going to scam you, they are showing you what it is like to play slots in real time with real money and/or bonus money that can be withdrawn after wagering. 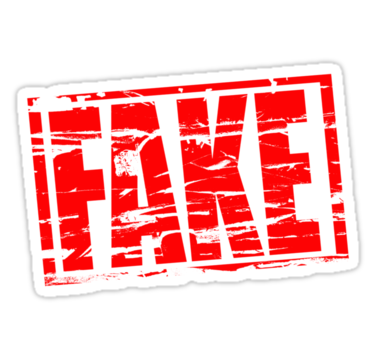 There are some casinos, that work with streamers on a plain fraudulent conditions, offering them non-withdrawable money to play with while broadcasting their game to a viewers, which, essentially, makes these money FAKE. The main party suffering with such schemes are, of course, the viewers. 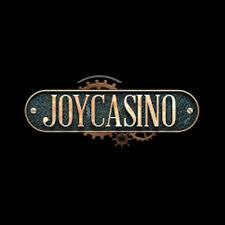 They are simply deceived and lured into casino’s trap by dishonest streamer, thinking this is the real money and that the player really gambling with his hard earned cash. If you are streaming to your viewers with non-withdrawable money added to your account by casino administrator with few clicks of a mouse, then you, my friend, is a plain fraudster and a casino doing this is a scam. 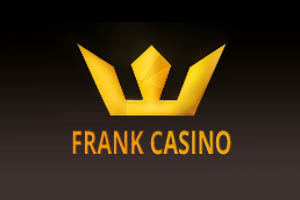 If a streamer refuses to show his deposits and withdrawals from casino, this is the very first sign he might be playing in this casino on some “special” terms, i.e. playing with non-withdrawable (fake) money. But some casinos know this and they went much further in this matter, so the only thing that can 100% prove a player gambling with his own funds is his bank statement which should correlate with his deposits and what’s even more important his cashouts. A lot of streamers have not fully non-withdrawable funds on their account, but a maximum possible withdrawals, about 1 or 2 k thousands of euro. This makes it look like they are gambling for huge amounts of money, but in reality most of their winning cannot be withdrawn and essentially they are playing for much more humble sums of money. Again, not telling these facts to your viewers, who follow your affiliate links and lose their own money, is a fraud and nothing else. And casinos practicing such deals are, to say the least of it, dishonest. 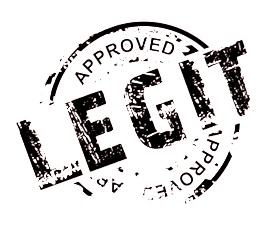 There might be more Casino Games Streamers who are legit and who are not on the above list.